ABERDEEN ELEGANTLY DESIGNED. 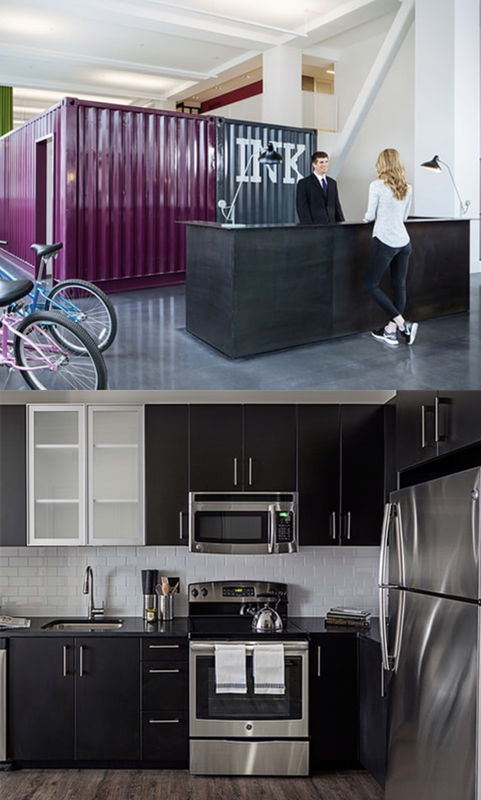 From the elegant common spaces to the interiors of the units, the design palette exemplifies the beauty of the building. Custom cabinetry, quartz countertops, high end Jenn-Air appliances and Ann Sachs tile are just a few of the luxurious unit finishes. The well thought out, spacious floor plans are perfect for living and entertaining. Many of the units feature a wealth of private outdoor space and gorgeous views. Expertly designed inside and out with a striking modern twist on an Art Deco style, there is simply not a higher quality building in the area. Ideally situated high on a hill overlooking Brookline and Boston along one of Boston’s most historic streets, Commonwealth Avenue, The Aberdeen is a boutique property with only 40 condominium residences for sale. Layouts range in size from 700 to 1,400 square feet. One-bedrooms start at $550,000; two-bedrooms start at $675,000; and penthouses with private roof terraces start at $995,000. The eight-story building has a black-and-white exterior and interior design details modeled after the Duomo di Siena’s bell tower in Italy and inspired by the location’s newsprint heritage. Maisonettes—first-floor residences with separate entrances, high ceilings, and patios—add a neighborly touch. 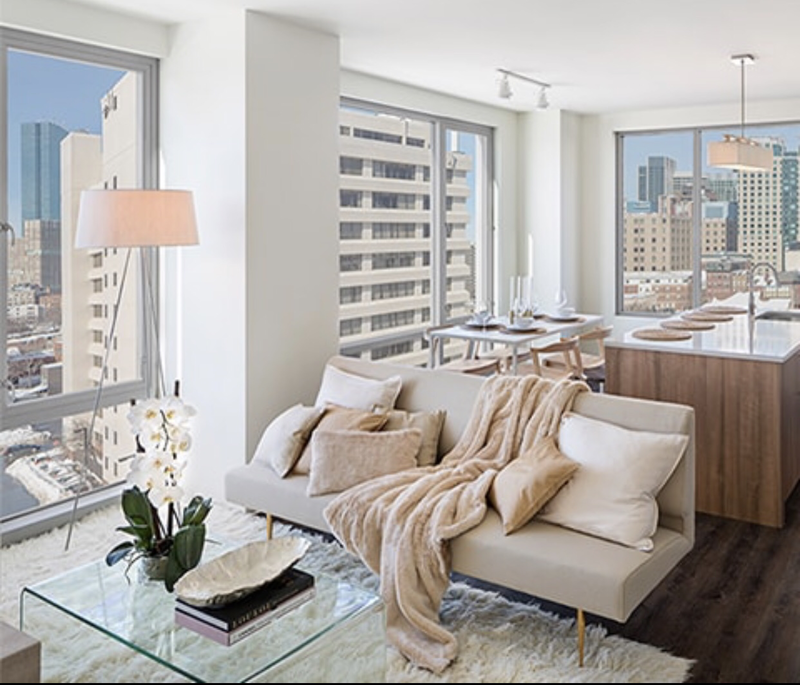 With luxe amenities and prices to match (junior one-bedrooms start at $650,000 for roughly 600 square feet; three-bedrooms run more than 2,000 square feet and start at more than $2 million), the Siena will herald a new era indeed. Siena, 300 Harrison Ave., Boston, 617-357-8500, sienaboston.com. The SoWa Artists Guild is a non-profit association of professional studio artists at the heart of the SoWa Art & Design District. SoWa artists share dedication to their work, pursuit of artistic quality, and unwavering commitment to art and community. Events like SoWa First Fridays, the SoWa Art Walk, and SoWa Open Studios invite the community into the artists’ work spaces to view contemporary art in the making. Originally derived from a shortening of “South of Washington,” SoWa spans the area from Mass Ave to Herald Street and from Shawmut Ave to Albany Street. Ample parking is available and public transportation includes the Broadway, Tufts, and Back Bay stations, and the Silver Line. 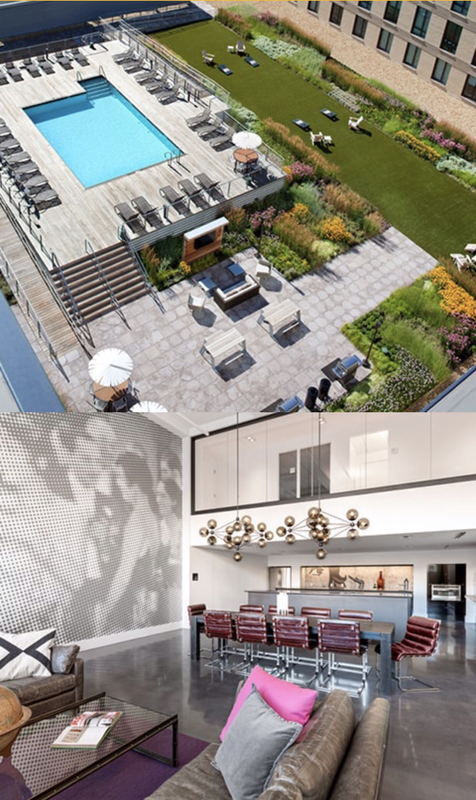 Troy Boston is a 378-unit, LEED Gold certified complex showcasing an outdoor pool, roof-top terraces, and fitness studio. Apartments feature wood floors, stone countertops, custom closets, and NEST thermostats. Two buildings – an 11-story building on East Berkeley Street and a 19-story building on Traveler Street – comprise Troy Residences and include common courtyard and parking. Common amenities feature rooftop terraces with barbecues and fire pits, rooftop lounge, outdoor swimming pool and cabana deck, yoga and fitness studio with cardio and resistance equipment, as well as outdoor dog run area and dog wash rooms. Luxury apartments offer wood floors, custom cabinetry kitchens with stone countertops, custom closets and in-unit washer and dryers. 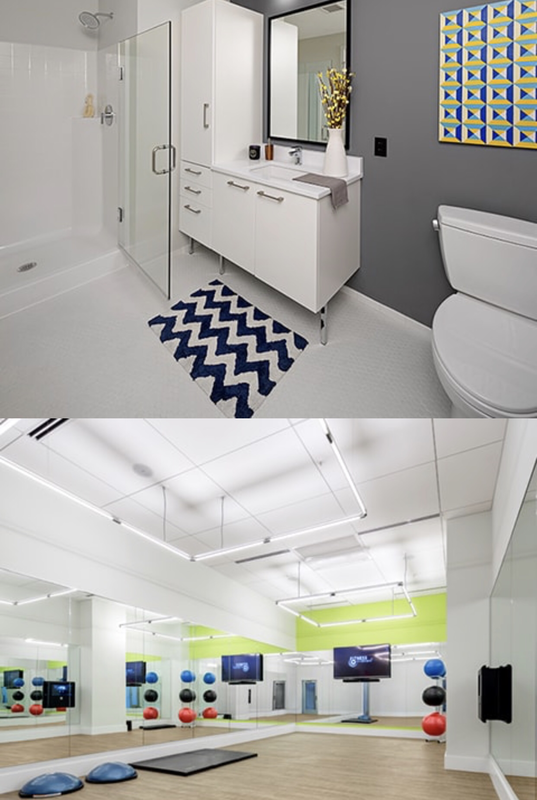 (2) 24 hour fitness centers, yoga studio with personal and group training. On site retail & dining, including Bar Mezzana – one of Zagat’s “Most Anticipated Restaurants of 2016”! Private, direct access to Whole Foods Market featuring an in-house spa and craft beer/wine/spirits section. 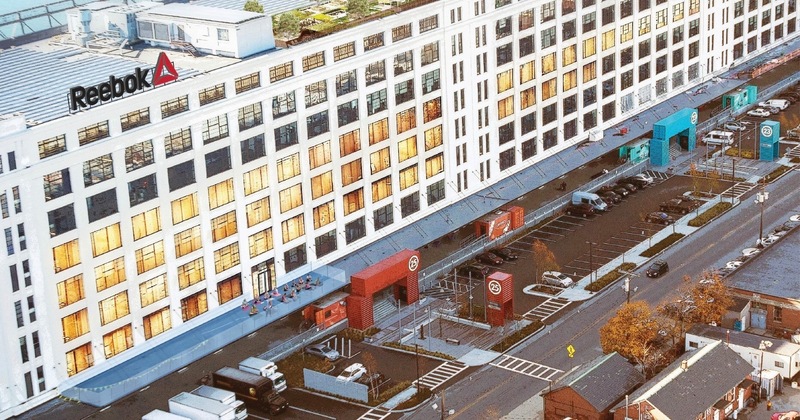 The six-acre site is the former home of the Boston Herald newspaper and has deep history as the New York Streets, a 24-acre, six-block area bordered by Washington, Albany, Herald and Dover (now East Berkeley) streets. The neighborhood housed a significant multi-ethnic working class from the mid 1800’s until the mid-1950’s when light industrial and commercial uses replaced the diverse residential neighborhood in the city’s first urban renewal project. Ink Block is a return of this area to a vibrant live, work, play and shop neighborhood. It’s what we call Life South End Style. 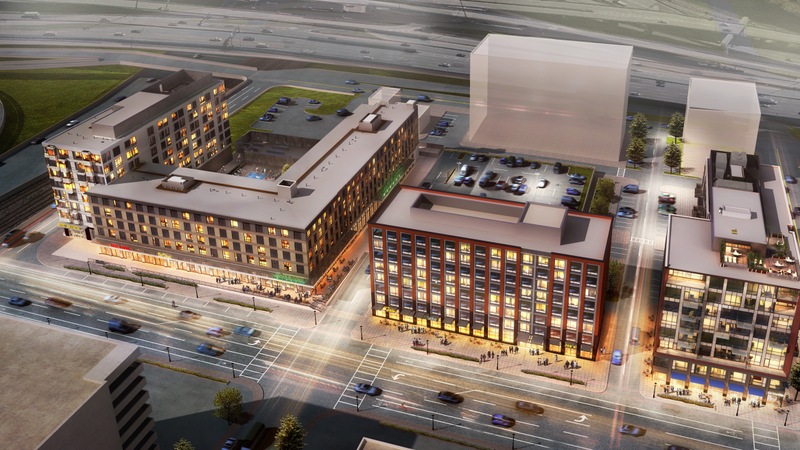 Ink Block is a vibrant mixed-use community with a brand new flagship Whole Foods Market and places to eat along the wide sidewalks of a reimagined Harrison Avenue. Above it all are 315 apartments in three unique and distinctive buildings. 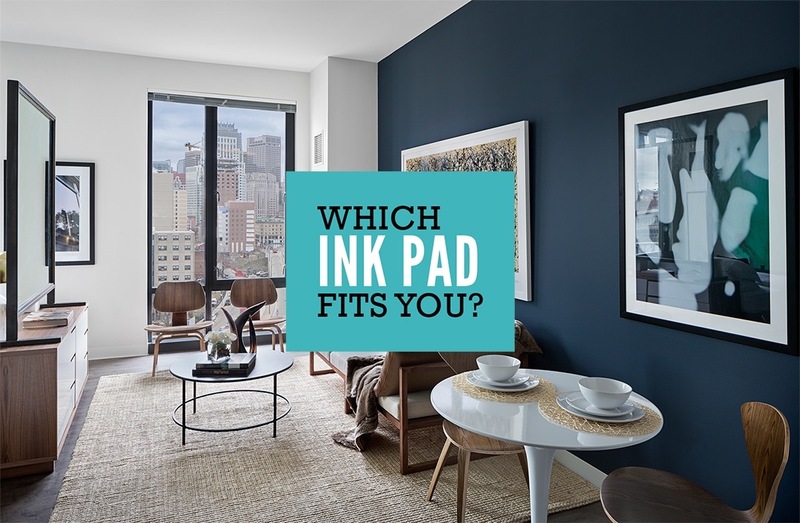 It’s why we say that the South End’s center of gravity has shifted toward Ink Block. 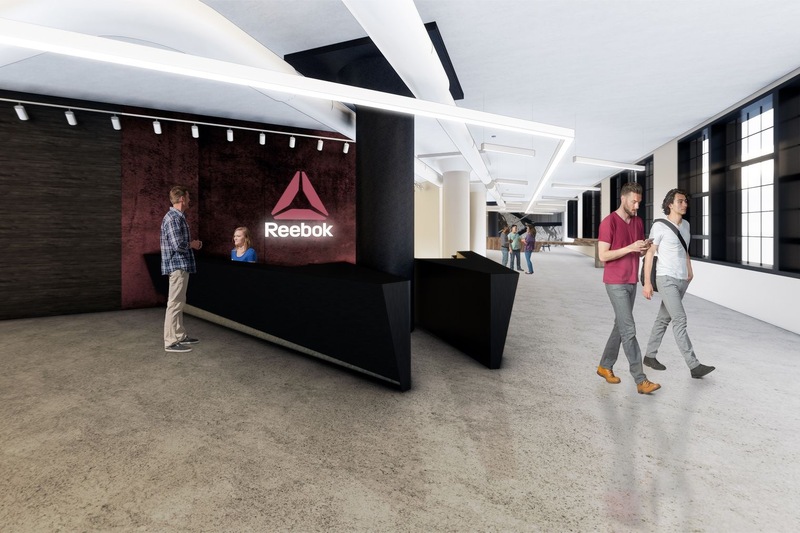 Reebok’s headquarters will feature an “alternative activity-based work zone,” with collaborative meeting areas, the company said. There’s also a fourth-floor work cafe, with grab-and-go food offerings and stadium bleacher seating for events. 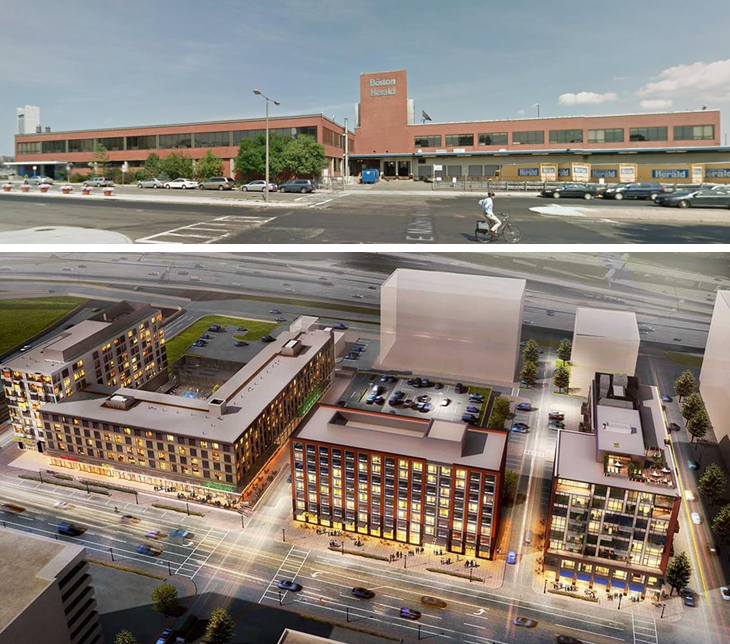 These renderings show the fourth and fifth floors of 25 Drydock, a former military warehouse now known as the Innovation and Design Building. 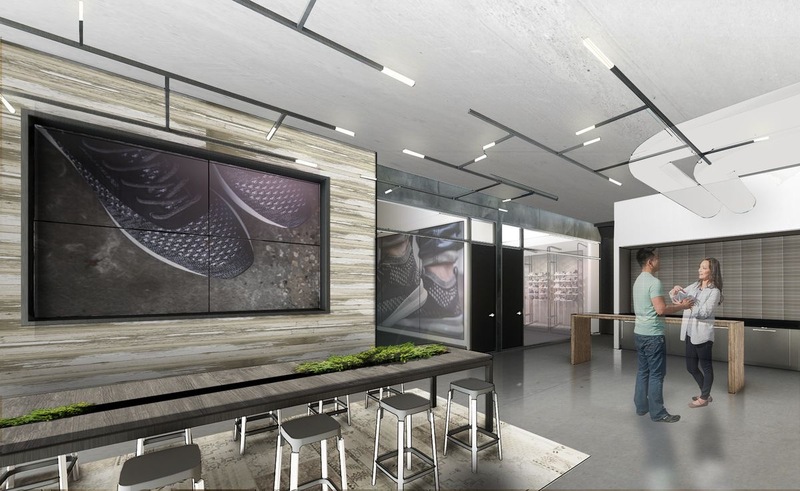 Reebok will occupy 220,000 square feet on five floors.